Activities in and around Fort William: There are many places of interest in Fort William and surrounding area here are just a few. Eilean Donan Castle, is an iconic Scottish attraction. 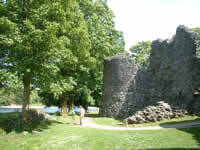 The famous castle situated in the village of Dornie, where three famous lochs meet, dates back to the 13th Century, this excellent attraction is ready to explore. 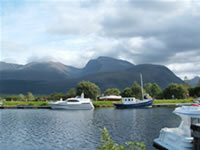 Loch Linnhe can be seen from Taransay and is the beautiful loch that Fort William can be found next to. The Loch is a great place for experienced kayakers to explore! 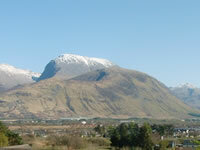 Ben Nevis is Britains highest mountain, set in Glen Nevis, used as a location for films such as Rob Roy and Braveheart . 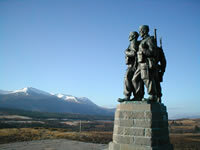 The Commando Memorial is a World War Two monument dedicated to the British Commando Forces and is definitely worth a visit, not only for the history but for the spectacular views offered from the location. The Silver Sands of Morar are a spectacular set of beaches known for being the set for the film 'Local Hero' and many others. Definitely one of the best beaches in Scotland. Treasures of the Earth Exhibition, a unique visitor attraction of interest to both adults and youngsters Tel: 01397 772 283 for details. The West Highland Line is a journey by train from Fort William to Mallaig and is truly beautiful. 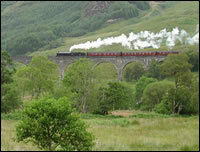 The Jacobite steam train runs 5-14 times per week during June –September across the iconic viaduct as seen in the Harry Potter films. The Caledonian Canal and Neptune’s Staircase, a line of seven lochs linking Loch Linnhe and the freshwater lochs of the Great Glen: Loch Lochy, Loch Oich and Loch Ness. Read more in Undiscovered Scotland. 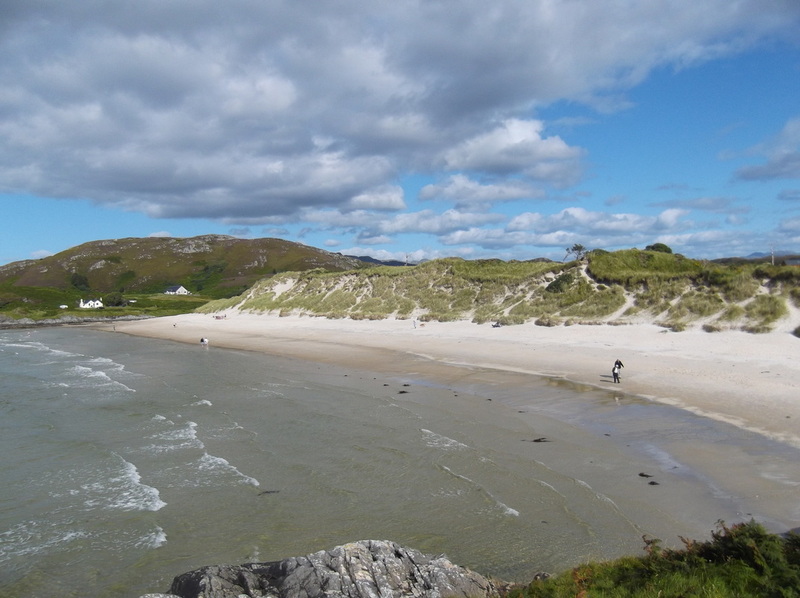 Road to the Isles is a lovely day trip option, a drive along the Road to the Isles to the fishing village of Mallaig, on your way there you will pass the Silver Sands of Morar, beautiful sandy beaches, an ideal spot for a picnic lunch. 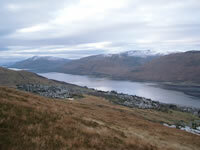 Fort William is one of the most popular destinations for visitors to Scotland. 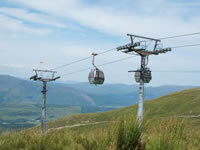 The area has something to offer everyone, activities such as walking, mountaineering, ski-ing, golf and cycling. 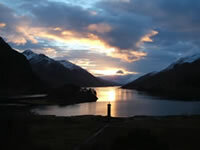 If you want to have a relaxing holiday, and enjoy spectacular scenery come and visit this part of the Highlands. Stay at Taransay and you will find Fort William has lots to offer, as well as spectacular scenery, we have many varied places to eat and drink, suiting all tastes and pockets.